Antelope Valley Van and Storage (Est. 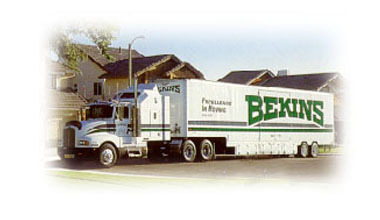 1955), a Bekins Van Lines agent, has been providing moving services in the Antelope Valley (Palmdale, Lancaster, Quartz Hill and surrounding cities) for over fifty years. Our corporation is family owned and operated and strives to exceed the expectations of our customers. We are licensed, bonded, insured and provide property valuation protection for our customers to ensure a safe and successful move. Moving can be a stressful proposition so let fifty-plus years of experience take the weight off your shoulders. 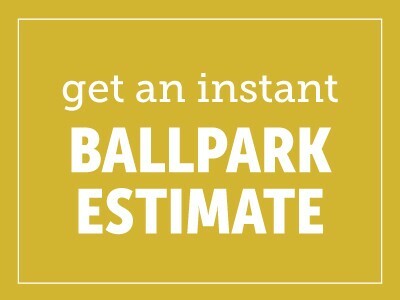 Heavy Equipment: Safes, Pianos, Tools, Spas etc. Packing, Crating services and Moving Material: boxes, paper, tape, bubble-wrap etc.